Safaraz Ali - Author of Easy4Life: UK Business, Education and the Economy on the brain! : How do you evaluate your investment in PR? How do you evaluate your investment in PR? How do I evaluate my investment in PR? This is a question I have been pondering for around a year now since I came out with the concept of the Asian Apprenticeship Awards last year and started working with PR business. Since then I have read many an article and a few books on this matter as well. I am taking this opportunity to get a few points across in the post. Please let me know your thoughts as well on this as it is a subject that I am hugely interested in. 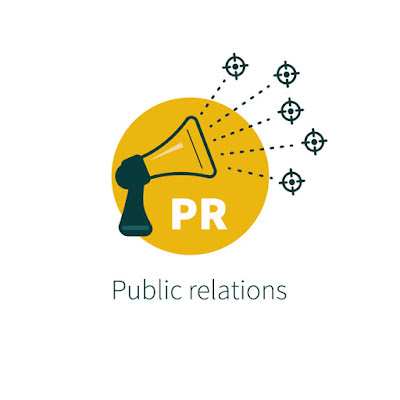 The way we evaluate the success of PR has evolved and developed over the past few years. Measuring the success of PR is certainly no longer as simple as counting the number of press releases that are published and the circulation. With print continuing to decline, circulation is no longer the main indicator for PR success. Instead we look to indicators such as website hits and social shares. Who you’re trying to reach is of course also very important. Coverage is far more valuable if the media outlet’s readership consists of your target audience. For example, the Sun has a much larger readership and circulation than the Times Educational Supplement, but for a company like Pathway, for example, an article in the TES would have much more value because it would be much more likely to the read by the ‘right’ people. The beauty of the majority of media now existing online is that it’s far easier to measure the success of your coverage. Tools such as Coverage Book allow you to view a number of metrics such as reads and social shares. If a piece of online coverage includes links to your company website, you can check in your Google Analytics account to see how much traffic to your site these links generated. One of the methods that has been used in the industry in the past has been to calculate the value in terms of what it would have cost had the space of the article been paid for as an advertisement. Because of its perceived independence, an item of editorial is generally regarded as being six to 10 times the value of an equivalent value of the same advertising space, but this is regarded a very crude and outdated measure by modern PR professionals. Whilst high-ranking sites will generally drive more traffic to your site and therefore more actions from your target audience, achieving coverage on smaller sites is also important. Quantity is still important in PR as it creates a buzz around your company. The best way to make sure you’re achieving both quantity and quality is to split your target media into two lists. Your Tier 1 media list should be the ‘quality’ publications. They should have a strong Alexa ranking, good social following, and their readership should be made up of your target customers. Your Tier 2 media are still important, as they will make up your ‘base level’ of coverage, but will likely be made up of smaller sites. When planning a campaign, set a goal for how many pieces of coverage you’d like and how many of those should be Tier 1 and how many should be Tier 2. A 70:30 split is often considered a healthy weighting to ensure quality coverage. Of course, this method works for controlled campaigns, but negative coverage is a different story. If a training provider received a terrible Ofsted or if the police were called in because of allegations of sexual assault, we can be assured of national coverage and numerous mentions across many platforms but that would be hugely damaging. Quantity in this instance would be the last thing you would want! It can be difficult to track coverage. Set up Google and social media alerts so you can track whenever your company name is mentioned. Searching your company name in Google at least once a week and ordering the results by ‘most recent’ is also good practice to ensure you haven’t missed anything. Of course, good relationships with media help with this. Journalists will often send you the link or coverage clipping if you have a good relationship with them. Or just simply ask! PR is a long term strategic activity, and often, you won’t see the benefits until 3-6 months into beginning PR activity. It takes time to build up strong relationships with relevant media, and figure out the sort of campaigns that work best for your company. For example, for the past decade, if you had exercised almost every day, you would have no doubt that this has benefited your health and wellbeing but can you quantify the value – in reality, you would not even try. Advertising, for example, is easier to measure almost immediately. If I am selling chocolate bars and spend £500 on an advertisement and in the following fortnight my sales increase by £1,000, then whilst other factors may have played a part in this increase, it seems reasonable to calculate the ROI as 2:1. 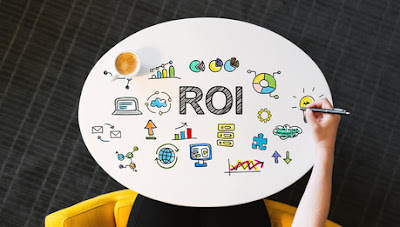 Measuring PR’s ROI is more complex. Success in PR is a measure of brand exposure and positioning as well as a measure of sales. 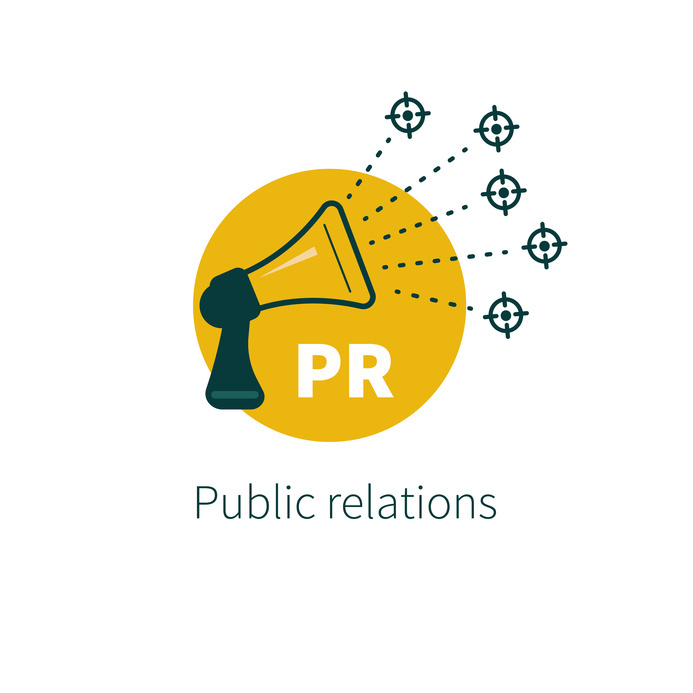 If your PR activity successfully positions your brand, you will see a steady incline in sales. If you sell anything online, you can also set up your Google Analytics to track how many sales come from PR coverage. For many business owners, the benefits of PR can seem as intangible as concepts such as goodwill, integrity and reputation, but they are in fact measurable and also hugely important. Brand is probably the most important asset any business has and PR is an effective way of maintaining and enhancing it. As I stated above kindly let me know your thoughts as well on this as it is a subject that I am hugely interested in.